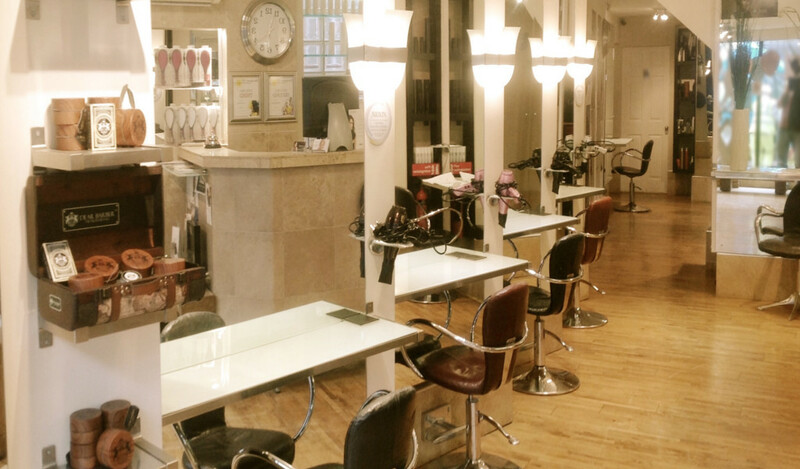 Open since 1987 The Cutting Rooms is award winning salon with awards winning stylists. Relax in a warm or air-conditioned salon dressed with Italian furniture. We pride ourselves on our friendly relaxed atmosphere here at the cutting Rooms, where clients are advised on the latest products, Trends, styles, services and recommendation for home care. We like to listen to you as a client and feel that is important that we listen to what you want from your hair cut/ style or indeed any other hair service that we offer. Our staff are trained with up to the minute cutting and colouring techniques, and prides themselves on their friendly and caring attitude towards clients, existing and new. All Stylists NVQ 3 or above. I certify that this review is based on my personal experience of The Cutting Rooms and is my opinion. I have no business or personal link with The Cutting Rooms and have not been offered payment to write this review. By providing these comments you give Good Salon Guide permission to review and publish this information. Good Salon Guide reserve the right to edit comments for length, spelling or clarity where appropriate. As part of this appointment request Good Salon Guide will record your name, email address, telephone number and appointment details. This information will be passed to The Cutting Rooms by email, through the Good Salon Guide app and over the telephone. This data will not be shared with any other companies and we will manage your data in line with your preferences below.